Suppose your website provides options for users to log in and manage some data or place an order for a product that you provide etc, these tasks are done on the front end or the client side of the website. If you want to manage all these data, user information etc, you are going to have a back-end. Earlier there was not much effort put into the design of the admin dashboard since they are used for the back end. But the scenario has changed now. A well designed, simple and uncomplicated admin template makes website administration an easy task. Responsiveness is also a major desired quality in an admin template so that you can take things on the go. 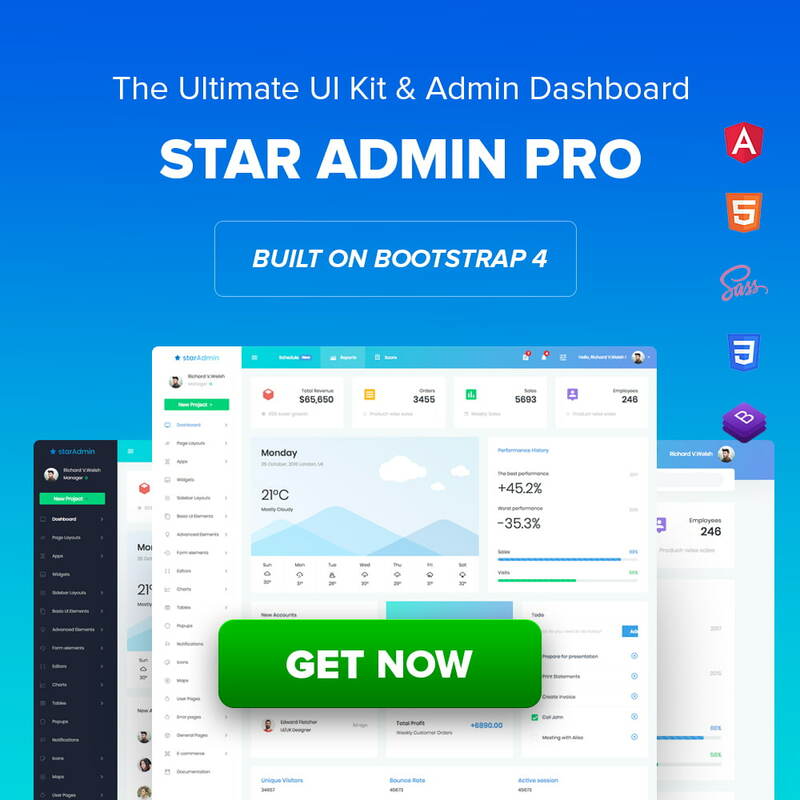 There are a ton of bootstrap admin templates that you can download for free and if you want more functionalities, you can get premium bootstrap admin templates. These templates get you started as quickly as possible get your application ready in no time. Admin dashboards help you to create a user interface of the back-end where you can view and manage the data, understand the trends, keep track of the statistics of the product or your website, which is essential in any business. At the same time, admin dashboards can be used to customize the user end of the site as well as maintaining them, add new components and functionalities to the site, edit the existing ones, include new contents etc. As your business grows and website starts getting more traffic you might want to make some of these changes to your website. There’s a whole lot of tasks that are done from the admin side of the site. Admin templates are simply HTML markups of designs that are suited for an admin side applications. Admin templates come equipped with powerful UI components, widgets, forms, tables, charts, pages, and applications. So rather than creating your interface from scratch, you can purchase them and integrate with your web application. And the rest of the back-end coding can be started right away. When it comes to creating an admin template, Bootstrap is one of the best frameworks that are used to build free and premium template. Bootstrap admin templates are in great demand. Bootstrap has a wide range of UI components that can be extended easily using plugins and add-ons. With Bootstrap you don’t need to code from scratch because you can get ready-made blocks of code. It is very easy to create a responsive web application using Bootstrap, thanks to the Bootstrap grid system and it is highly customizable. Also, Bootstrap has got great browser compatibility. With Bootstrap you don’t need to code from scratch because you can get ready-made blocks of code. It is very easy to create a responsive web application using Bootstrap, thanks to the Bootstrap grid system and it is highly customizable. Also, Bootstrap has got great browser compatibility. There is an overwhelming amount of free and premium 20 Free Bootstrap 3 Admin Dashboard Templates Bootstrap admin templates available on the internet in different marketplaces. The premium admin templates often provide more in terms of plugins, animations, the quality of the UI. So a premium template has the design that you require, then a few amount of money is what will cost you to save a lot of design and development time. But that doesn’t mean that free bootstrap admin templates are necessarily any less than premium ones. 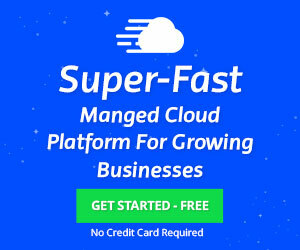 There are a lot of free admin templates that can easily compete with premium ones. If you have a knowledge and experience in developing, then working with a free admin template will be piece of cake. The latest version of Bootstrap, Bootstrap 4 beta, is not production-ready yet. But you can find free admin templates for Bootstrap 4 also. You can use them, but not in production as per recommendation, to not fall behind with the advancements that the newest version provides. But if you need a stable version of Bootstrap you can stick to Bootstrap 3. Now let’s weigh the pros and cons of a Bootstrap admin template. With a ready-made admin template, you are all set. You don’t have to wait for a designer to design your site and then code it. All you need to do is choose one template, pay for it, download, customize it, add your contents and you are good to go. If you want to get your site up and running as soon as possible, admin templates are definitely the right thing to do, saving you a lot of time. And time is money. So, you can save a lot of money that you would have otherwise spent on a designer. There are hundreds, if not thousands of designs for you to choose from. You may have made up your mind with the kind of design that you need, and there is a good chance that you get even a better design that suits your needs. When you are downloading an admin template you can see on the site where you are getting it from, the number of downloads. Which means that’s how many other people are also using the same template and your admin template is not going to look unique. If you really want a unique look you might need some heavy customization. That might be a problem if you are not much experienced in doing so then you may have to spend a little more to have your site one-of-a-kind. In many cases, customization can be a pain. With limited customization options, you may not be able to do much to make the template your own. This leaves you with an end product you are not completely satisfied with. It’s a good thing, but not when it comes to a ready-made admin template. These might be components that you don’t need and may never use. Being stuffed with too many components can lead to the slow loading time of the website. When you are building a site from the ground up, you get to learn more about the programs and the software that you are using. You know what all elements are used and where they are used, you get to solve issues which contribute to your learning. So when you are using a template, you kind of miss out on that. Probably the most important factor to look for in an admin template. You would not buy one that has just the components you need but has a poor design quality. The design must be user-friendly. That is what a good design is for. A user-friendly design makes the tasks easier, without any complications. All the components should be organized so that you know your way around to get what you need. The design must be attractive, exciting, with the use of the good color combination, shapes and animations so that it doesn’t bore your eyes and professional looking – it may not be a good idea to make the design with flowers or electric guitars, you get the idea. The design should be unique. It should not look like every other admin templates out there. It should stand out in the crowd. A good and usable admin template requires a lot of web components like charts, graphs, pages, plugins etc. that provide different functionalities to it, with a neat and clean arrangement for a good user experience. You should be able to tick off all your component requirements from your checklist. Also, It should have functionalities that are not found in any other. There should be enough number of pages to support your needs, and it should not be stuffed with pages that will make your files larger. the quality of the template can be measured by the quality of the design and the code. Where the quality of the design is immediately visible to the eyes, the quality of the code is determined by its readability – should be properly commented, indented and with proper naming, correctness of the code – error-free or with least possible errors, usability – should be easy to use, customizability – easy to customize, efficiency – fast running, reduced redundancy, optimized to fast loading etc. Admin templates are used for doing much more than the user-end does. It manages and controls protected data, among other things. This requires the admin panel be dependable and reliable. This can be understood by the users’ ratings and comments to some extent but that may not be available in all cases. So take it to the website or the marketplace and they should be providing good documentation that can help evaluate. it is desirable if the template uses the latest versions of all the plugins and add-ons as well as the framework. Or the template must be providing updates on a regular basis to provide with the latest versions. Next up, open the HTML and CSS files in a text editor that you like and get started with the customization. Remove the code for the components that you need, copy the code of the component you need, change the text and contents, and change the style of the components in the CSS. It would be a good idea to keep a copy of the files that you are modifying so that if you end up with an issue you can always go back or find out what caused the issue. After done with the design you can now begin coding to connect your admin template to your website’s database.